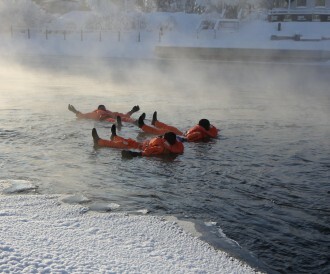 Experience a wintery adventure in Varkaus - try out ice floating in Pirtinvirta! 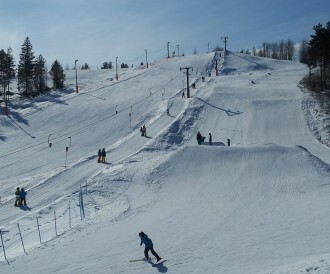 Varkaus Ski Center is for those who are interested about skiing, snowboarding or sledging! 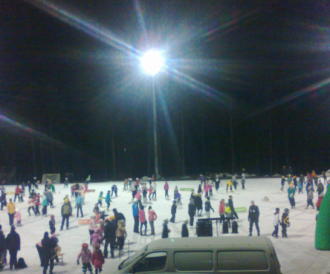 Go skating or play ice hockey in Kämäri Ice Sport Center. 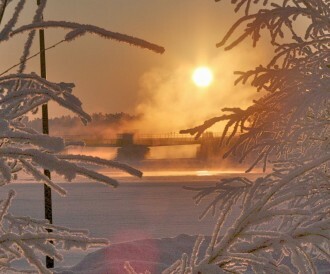 Varkaus has excellent opportunities for winter fishing! Go on a snowshoe adventure and enjoy wintry nature at the same time. 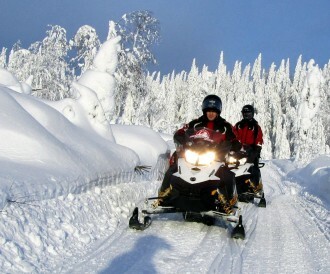 Go and enjoy speed in a wintry snowmobiling trails of Varkaus. The winter swimming spot inTyyskä, behind Ilopisara swimming hall offers excellent settings for winter swimmers.